Jamis 2017 Renegade Adventure Drop Bar Wide Tire Bicycle. In the past three years, the Jamis Renegade has won a lot of fans for its versatility on and off the road—including this bike tester in particular. New updates for 2017 help elevate the bike’s adventure-oriented features and offer even more interchangeability with rider and component fit. 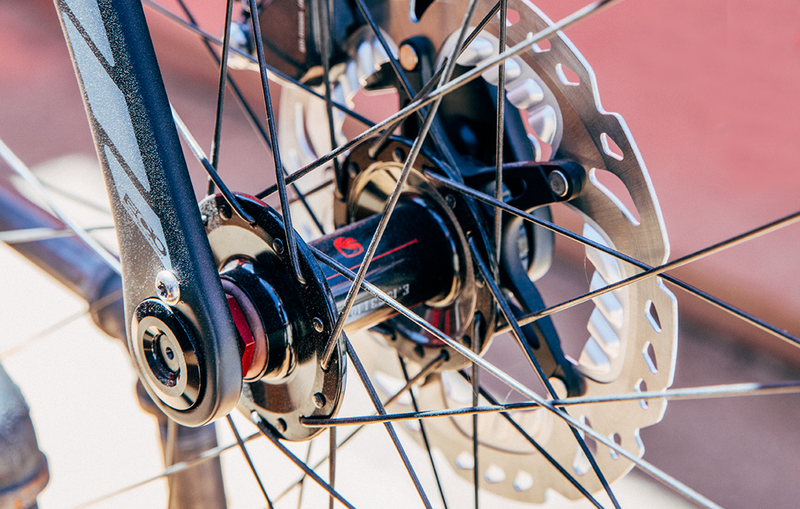 A new modular thru-axle system in the front and rear dropouts is possibly the biggest update. It allows riders to run wheels with various axle standards, increasing versatility and your ability to set up the bike for different types of riding. Other new updates include internal routing for dropper posts, more flex in the seatpost, flat-mount disc brakes, and a front-fork internal cable guide. All Renegade Series bikes offer disc brakes, fender and rack mounts, and trail-excursion-friendly clearance for up to 40c tires. 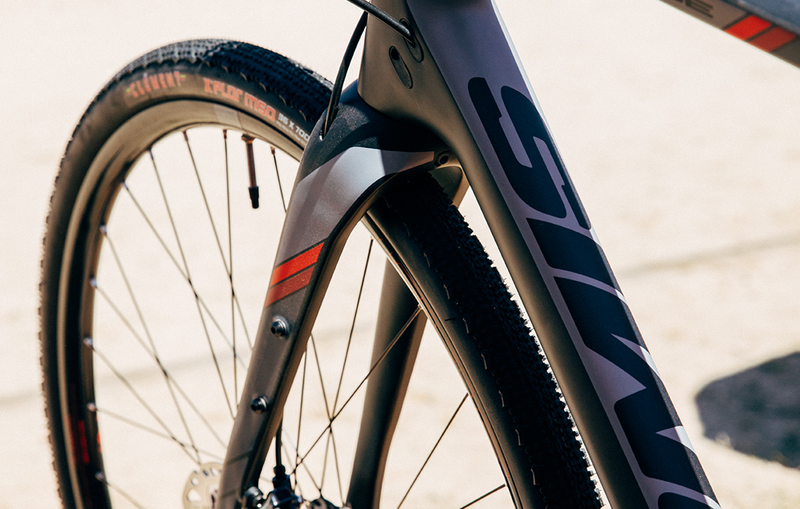 They also feature a fork shape that brings the fork legs slightly ahead of the dropouts, which enhances compliance and helps the bike tackle rougher terrain. The 2017 Renegade Elite brings a comparable design to the rear of the bike, altering the shape of the rear triangle by extending the seat stay past the rear axle. Bikepackers will be excited to see that the company has also added bottle mounts to the front fork, and made the fender and rack mounts more visible. After testing the 2016 edition of the bike extensively, I’m stoked to see these new updates—they bring another measure of versatility to this all-purpose adventurous bike.